Business Grows as its Market grows. Market research helps to attain a set target within time bound. Every Company enrolls new strategy and makes an effort to attempt it; Email database supports the company with data records facilitation of its target segment. Business should always be focused to one target group so as to generate lead and sustain with it for long term. Business is all about acceptance in a market. 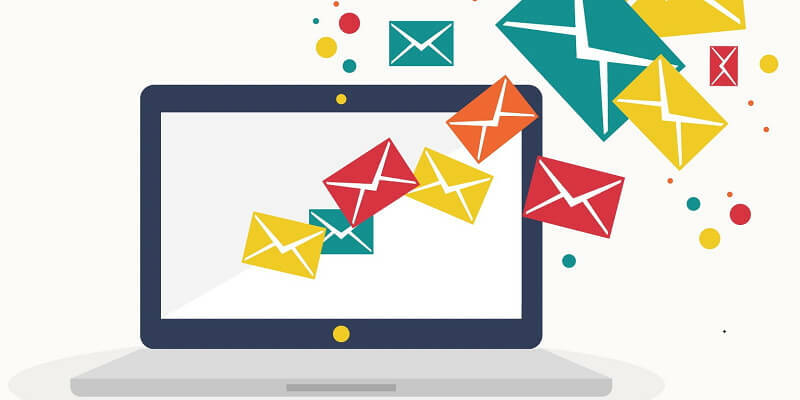 Email marketing will help you to get the right audience for your product and assures your longevity with them. We provide you the cost effective approach to prospect and current consumer of the product through the addresses compiled from different authentic sources. Seamless venture assemble all the emailing list of professionals, technology users, healthcare executives, decision makers so as to facilitate for your business growth and high ROI. Seamless Ventures specializes in global database resources for the international direct marketing community. Our company is primarily international data compile and research services. We are a service company that provides customized databases needed by business entities in promoting their products and services in their target international, regional, and national markets. Opt-In quality and précised email data for your segment.